As you can see, I buy a lot of bits and pieces for my PC. Occasionally though, I buy something that I feel was a disappointment, or not worth the investment. This post is meant to caution against other people making the same mistake. This was a big dissapointment in a couple of ways. The first, and most obvious in hindsight now I’m actually working on spatial audio for a living at BBC R&D, is that 7.1 surround sound headsets are a joke. There is no way you can get enough seperation between the different speaker drivers when your ears are so close to the speakers. If you have a soundcard or motherboard that supports surround sound, do yourself a favour and get a surround sound speaker set. 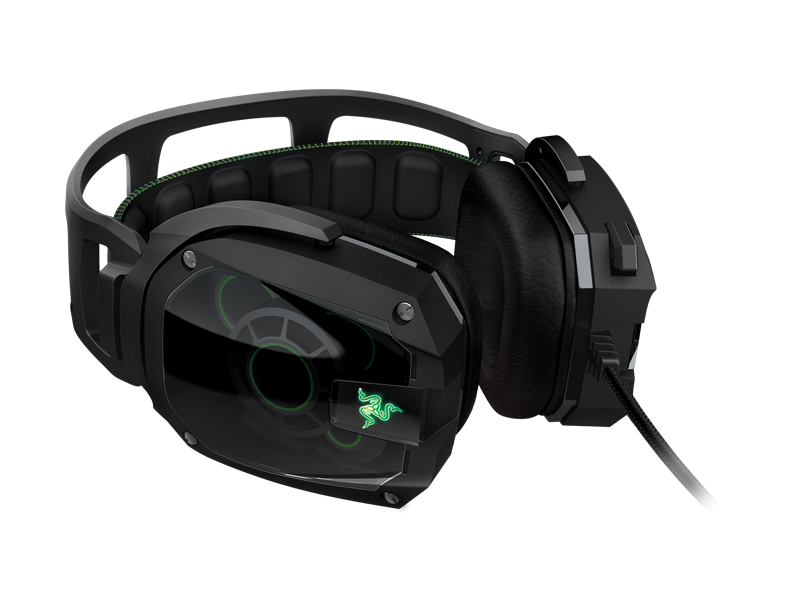 The second problem is that the Razer Tiamat has issues with electrical hum from the unshielded cables it uses. I replaced it with the ROCCAT Kave XTD 5.1 Analog surround sound headset which is better, although still not anything like the surround sound speaker setup which I now have. 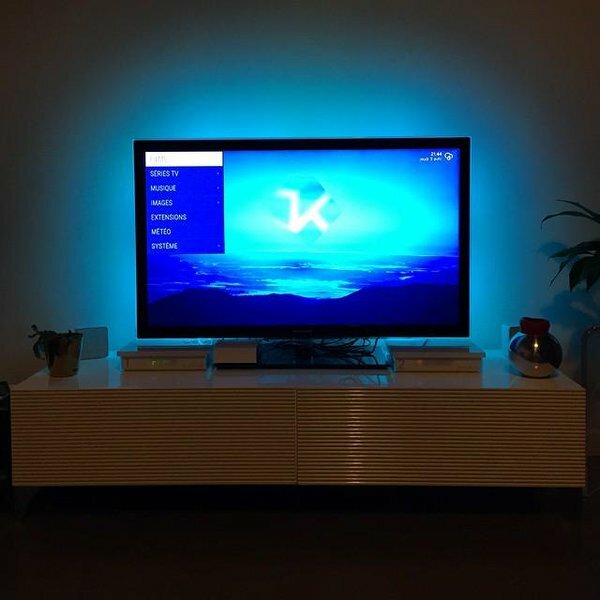 I took a risk on this, it was a kickstarter idea which offered the promise of an ‘intelligent’ backlight which changed colours depending on what was on the screen. And it did work pretty well.. back when I was running Windows 7. Since upgrading to Windows 10, I haven’t been able to get it to work properly when playing games with Playclaw, which is my main use for it. I even had to purchase Playclaw, as the software which comes with Lightpack doesn’t work well. It still has limited use for me in terms of a colour spectrum effect for music when I throw a party, through using third-party software such as Ambibox. But the company really should improve its software to work with Windows 10 gaming. It didn’t even work well for me under Windows 8.